We love hearing from our customers, representatives, or anyone else who has something to say. Fill out the form to request information, describe a project you need help with, or give us feedback. We’ll get back to you within one business day. Friendly customer service professionals that know our products and can answer your questions. An engineering team skilled at delivering outside the box solutions to your fire protection challenges. 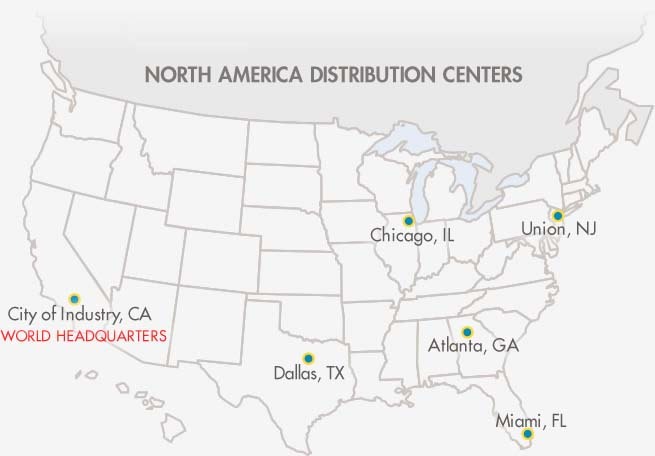 Seven locations across the United States to provide quick service and shipment.